Maura Healey ran for Attorney General promising to be a voice of the people of Massachusetts and fearless in taking on the big guys. And she has delivered. Since January 2015, Maura Healey has served as the Attorney General of Massachusetts, leading the People's Law Firm in the fight for fairness and equality. Since assuming office, Healey has focused on expanding economic opportunity by addressing rising energy and health care costs, tackling student loan debt, and ensuring fair treatment for workers and a level playing field for businesses. Healey has also gained national prominence for her leadership in combating the state's opioid epidemic, including expanding addiction prevention training for young people. 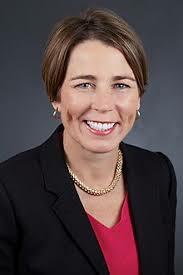 Healey graduated from Harvard College in 1992 and was captain of the women's basketball team. She played professional basketball in Europe before returning to Massachusetts to attend Northeastern University School of Law. She was inducted into the New England Basketball Hall of Fame in 2006. She is the first openly gay Attorney General in the United States. 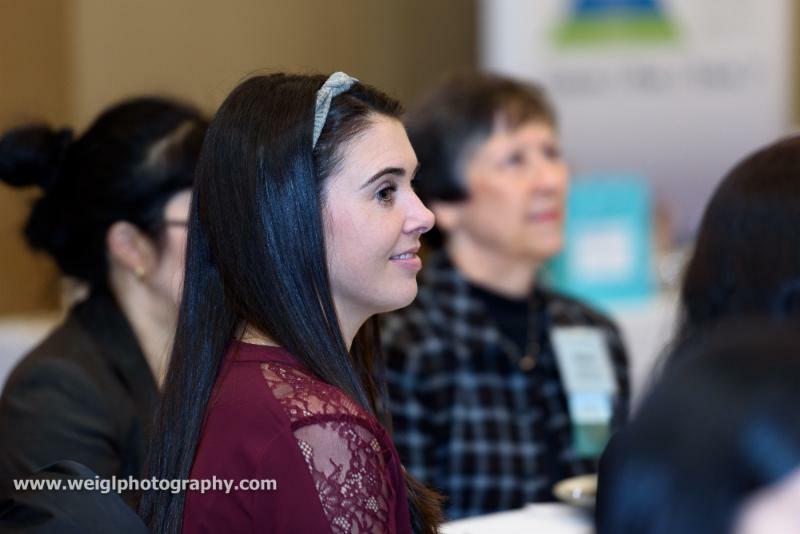 Event Cancellation Policy: The Chamber's policy is to generally require payment in advance for admission to all Chamber events due to commitments to our vendors for these events. Event fee is refundable only if a cancellation notice is received by the Corridor Nine Chamber 24 hours in advance of the event date. No shows will be invoiced and responsible for full payment.